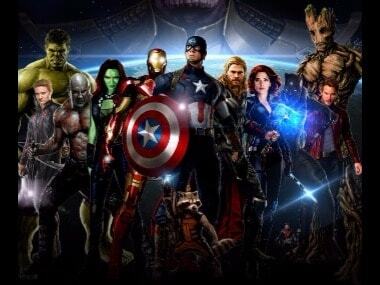 Here is a ranked list of the Marvel Cinematic Universe films made till now, from the worst to the best. 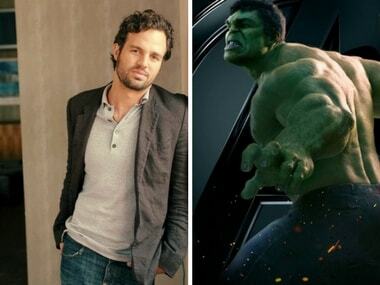 Mark Ruffalo, who earlier hinted at possible exit from the Marvel Cinematic Universe with Avengers: Infinity War, says the franchise feels like a TV show. 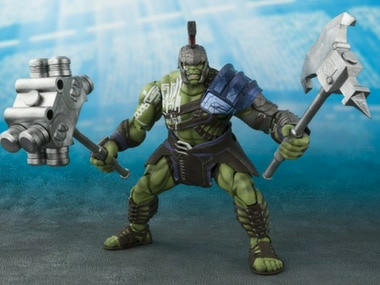 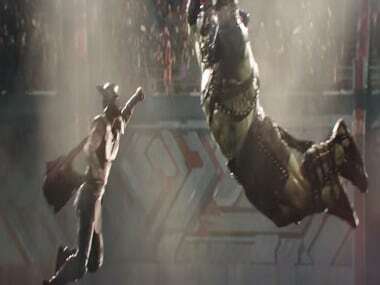 It's Thor vs Hulk in Asgard in this one! 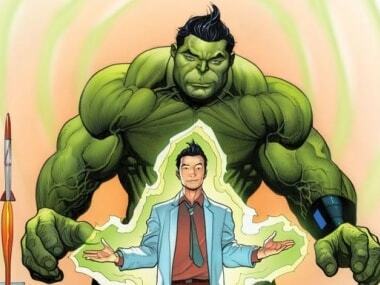 Bruce Banner, the human alter ego of 'The Hulk' will die at the hands of a fellow Avenger in the new comic. 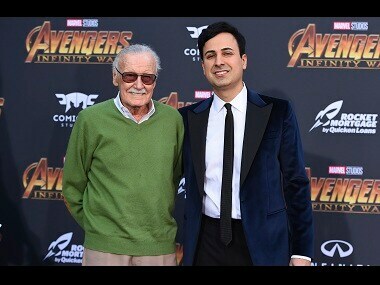 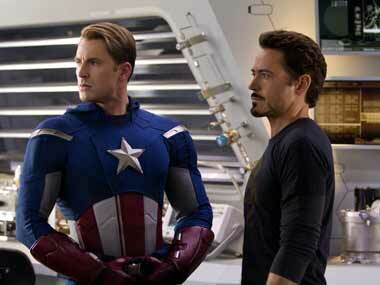 After the success of 'The Avengers' the producers said a sequel is in the works but a release date is not set yet.